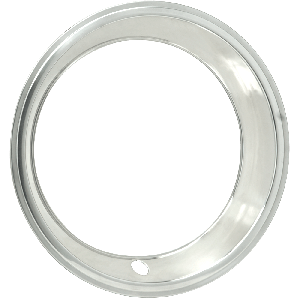 From muscle cars to hot rods and street rods, trim rings are often part of the classic steel wheel-center cap look that is very popular. 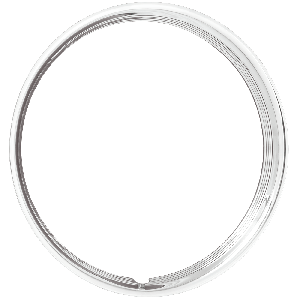 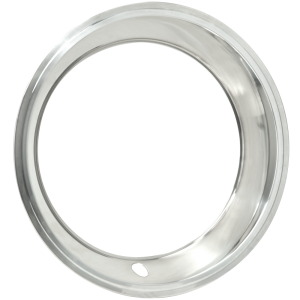 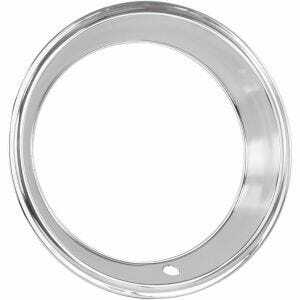 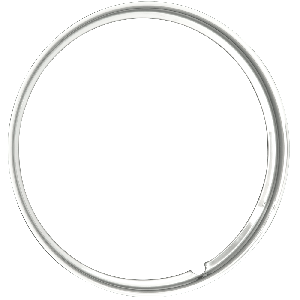 Coker Tire Company offers premium stainless steel trim rings in several sizes and styles. 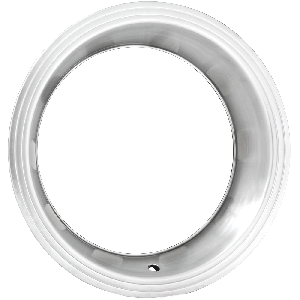 Shop our huge selection of center caps to complete your package. 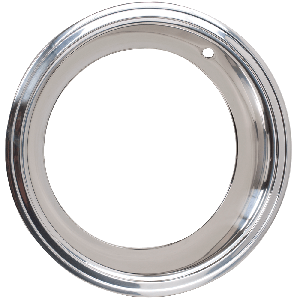 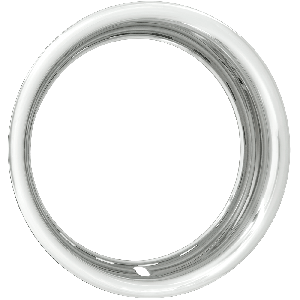 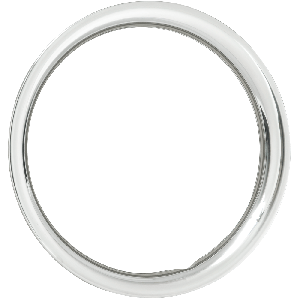 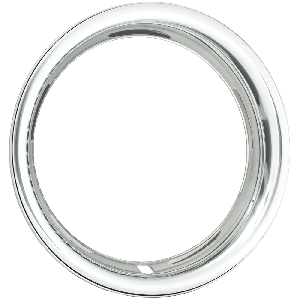 Whether youre painting up an old set of wheels, or buying a brand new set from us, these quality trim rings will dress them up perfectly.